The Wisdom of the Rebbe | Bernie Siegel M.D. With a new foreword and chapter that address the upheaval that followed the events of September 11, Toward a Meaningful Life is a spiritual road map for living based on the teachings of one of the foremost religious leaders of our time: Rabbi Menachem Mendel Schneerson. Head of the Lubavitcher movement for forty-four years and recognized throughout the world simply as “the Rebbe,” Menachem Mendel Schneerson, who passed away in June 1994, was a sage and visionary of the highest order. Toward a Meaningful Life gives Jews and non-Jews alike fresh perspectives on every aspect of their lives—from birth to death, youth to old age; marriage, love, intimacy, and family; the persistent issues of career, health, pain, and suffering; and education, faith, science, and government. 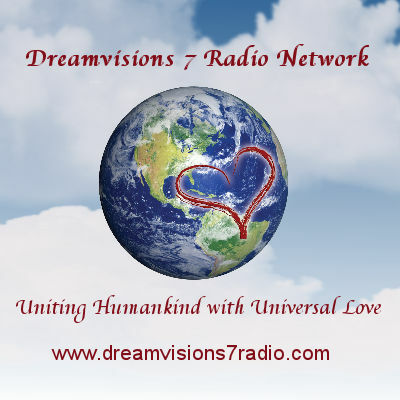 We learn to bridge the divisions between accelerated technology and decelerated morality, between unprecedented worldwide unity and unparalleled personal disunity. 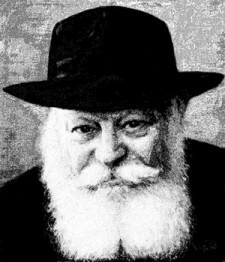 At the threshold of a new world where matter and spirit converge, the Rebbe proposes spiritual principles that unite people as opposed to the materialism that divides them. In doing so, he continues to lead us toward personal and universal redemption, a meaningful life, and God. To me, that pretty much says it all. Each of us can gain something invaluable about living a meaningful life from this book. I ask you to take a look at it and then write to me about what you learned from reading it in terms of living a meaningful life, a goal so many of us share no matter where we are or what we do. 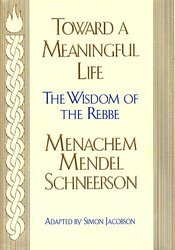 I’m looking forward to hearing from any and all of you who give yourself the gift of reading Toward a Meaningful Life, New Edition: The Wisdom of the Rebbe Menachem Mendel Schneerson by Simon Jacobson. 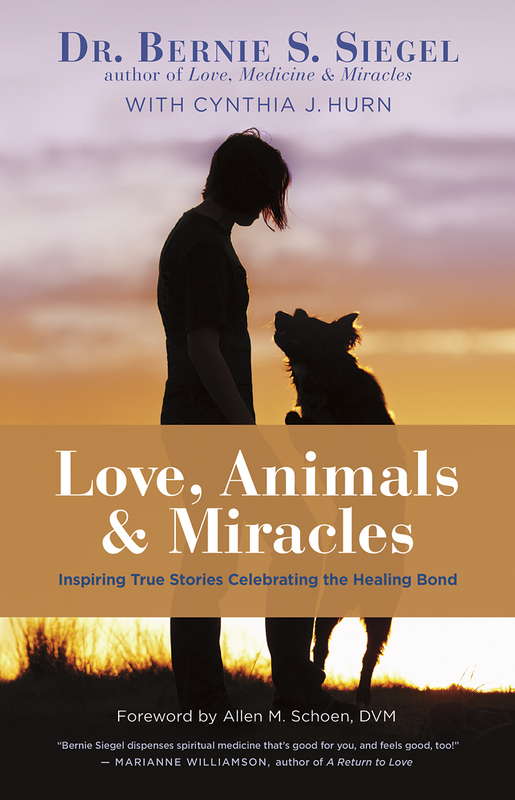 This entry was posted in Mind / Body Medicine, Spirituality and tagged book review, books, mind body spirit, resources, Toward a Meaningful Life. Bookmark the permalink.